Sunday, November 4th, the Denair Community Center will open at 7:00 am for the Annual Lions Pancake Breakfast. This year proceeds will be donated to the Castro Family. Kayla Castro, a 25-year-old mother of 1-year-old Everett, is undergoing cancer treatment while her son is continuing evaluation and treatment for diagnoses of microcephaly, cerebral palsy, and brain abnormalities. You may have read about the family’s struggles and local fundraising efforts in the Turlock Journal this summer. The family continues to bear a large financial burden and there is still much need to be filled. For over 40 years, the Denair Lions Club has hosted a pancake breakfast on the first Sunday in November. The breakfast has become not only a great fundraiser but also an annual social event for 400 to 600 supporters. Each year the club chooses a person or cause to receive all proceeds from the breakfast. 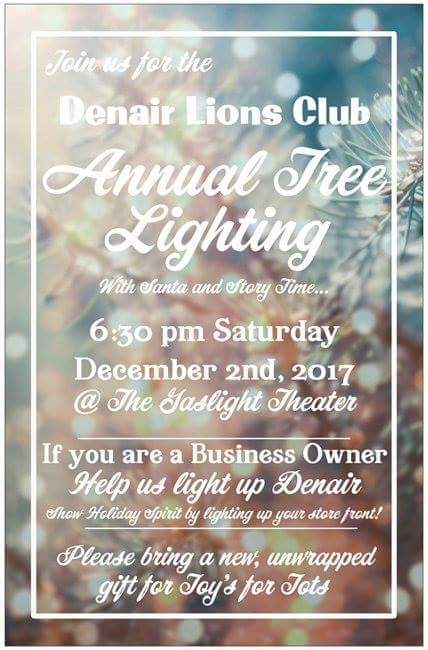 In past years, proceeds have funded such causes as new uniforms and equipment for the Denair Lions Youth Football program, updates and repairs to Denair High School sports facilities and programs, and many local residents in need of financial aid for medical bills during or following a tragedy. The meal includes pancakes, scrambled eggs, and ham, served with coffee, hot chocolate, orange juice, or milk. No tickets are required but donations are accepted at the doors. As always, no person is turned away who is unable to donate. A small number of raffle prizes will be offered together with the traditional Quilt Raffle, which for over 15 years has featured a beautiful handmade quilt crafted and donated by a club member’s mother. 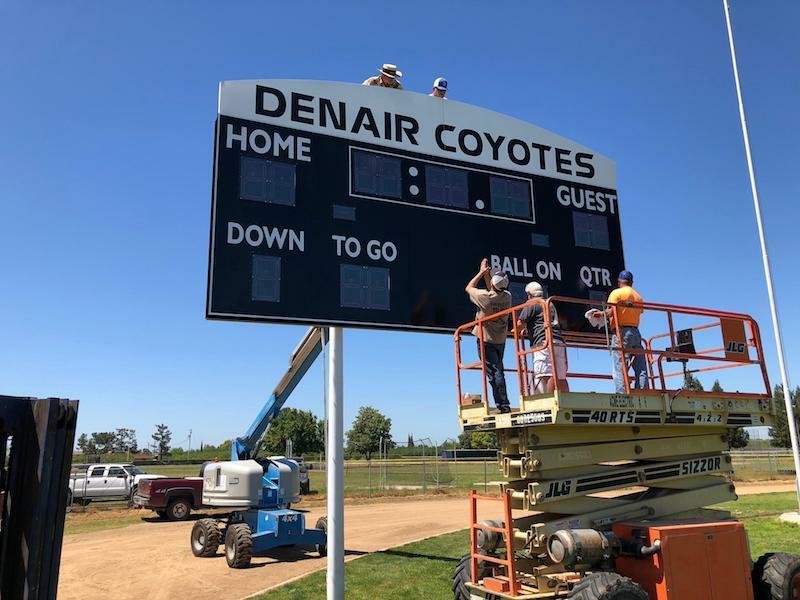 An enthusiastic group of dedicated Denair Lions Club members spent most of last Saturday installing a new scoreboard at Jack Lytton Stadium on the Denair High campus. For some of them, it was not a new experience. As far as anyone can recall, the previous scoreboard was installed sometime in the late 1980s or early 1990s, according to Lions Club President Jeremy Rowell. And some of the same Lions Club volunteers helped then as well. The project took only a couple of days to complete, but the planning began months earlier. 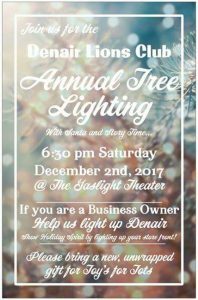 The Denair Lions Club and the Denair Gaslight Theater will be hosting the second annual Christmas tree lighting in front of the theater, on Gratton Road, this Saturday, December 2, beginning at 6:00 pm. Tell your friends and neighbors to bring the entire family as Santa Claus will be there to meet with the children and take pictures. There will be a Christmas movie following the ceremony for the family to enjoy inside the theater. The Denair Fire Department will be on hand collecting new unwrapped toys for Toys for Tots this year. All toys collected will be distributed to children in Denair. Donations will always be gladly accepted and will benefit the restoration of the Gaslight Theater building. Hot chocolate, coffee and snacks will be available. The official lighting will be at 6:30 pm sharp! Come early to enjoy the festivities and community fellowship. Every year, for over 40 years, the Denair Lions Club has held a pancake breakfast on the first Sunday in November. The breakfast has become not only a great fundraiser, but annual social event for 400 to 600 supporters. Every year, the club looks for a person or cause to donate the breakfast proceeds to. In past years, it has paid for such things as new uniforms and equipment for the Denair Lions Youth Football league, updates and fixes to the Denair High School sport facilities and programs, and usually to local residents in need of financial aid for medical bills after or during a tragedy. This year is no different. 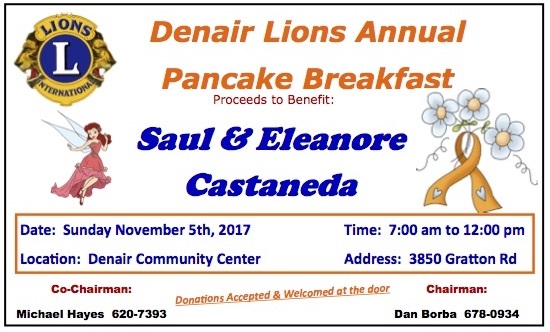 On Sunday November 5, 2017, the Denair Community Center will open its doors at 7:00 am, for the Lions Annual Pancake Breakfast. This year proceeds will be donated to Saul and Eleanore Casteneda. Eleanore was diagnosed with acute lyphobalastic leukemia on March 8th. She began chemotherapy treatment the following day, due to the severity of the cancer. 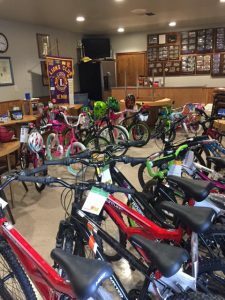 A Denair Lions member anonymously sent a letter to their own club, stating that they believe every kid should own a bike. And the Lions Club did what they do best and now 28 bikes, with helmets, will be handed out to kids who haven’t had the opportunity most kids have – to own their own bike. 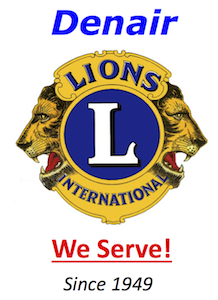 Giving back to the community, that’s what Denair Lions does best!